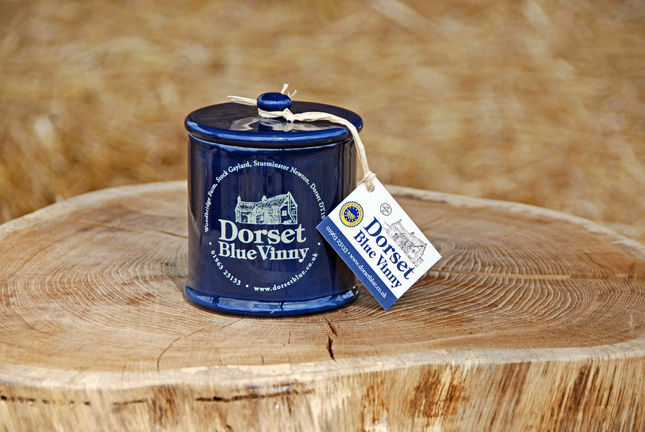 Shining a spotlight on Dorset's signature products, we start with the local cheeses that round off many a great dinner. From reviving 300-year-old traditions, to playing around with fresh ideas, Dorset cheese-making is ripe, full of culture, and reaching maturity. You'll have seen celebrity chefs including Jamie Oliver and Hugh Fearnley Whittingstall singing the praises of Woolsery Cheese's spectacular goats cheeses. If you didn't, rest assured that the farm's specialty is a former winner of the Best Goats Cheese in the UK award. The farm at Up Sydling, just outside Dorchester, also produces Feta- and Camembert-style cheeses. Find out more here.